Medical devices are ever-evolving, which only adds to the pressure of remaining relevant in an already competitive industry. Partnering with an experienced complex injection molder skilled in scientific molding ensures your plastic medical device components are produced to deliver consistent quality, performance and value. Plus, the design freedom and process efficiencies offered by this partnership provide true competitive differentiation through mastery of four critical elements: part design, injection mold tooling design, materials selection, and process control. 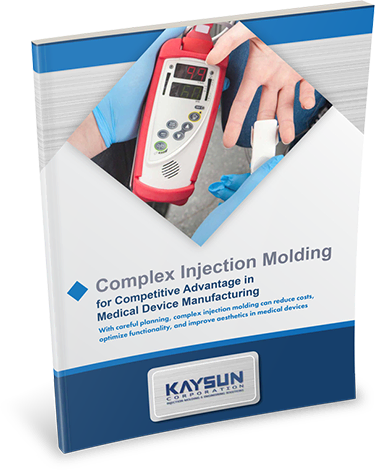 Access your free copy of Complex Injection Molding for Competitive Advantage in Medical Device Manufacturing immediately by completing the form.